At Schultz Center for Dentistry, Dr. Jeffrey Schultz offers an array of treatments that can help you achieve straighter teeth and a healthy, beautiful smile. With options that range from teeth whitening to a more extensive smile makeover, our team can develop a personalized treatment plan that is tailored to fulfill your unique goals. How Durable Are Porcelain Veneers Vs. Real Teeth? At Schultz Center for Dentistry, we offer many procedures to enhance the health and appearance of our patients’ teeth and gums. Our overall goal is to create a more beautiful and durable smile for our patients. For many dental concerns, porcelain veneers can help us achieve that goal. Porcelain dental veneer treatments are customizable procedures that utilize thin ceramic shells to cover the front portion of affected teeth. They have a similar fit and feel to real teeth and can conceal chips, gaps, cracks, discolorations, or cases of mild misalignment. 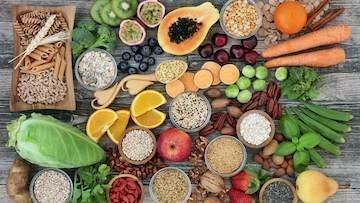 For these reasons, they are most often used as a cosmetic enhancement; however, they offer functional benefits as well. What Foods Should I Avoid with Porcelain Veneers? 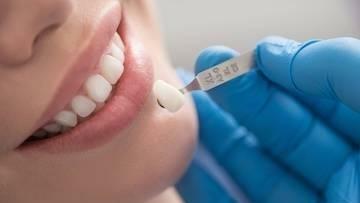 Porcelain veneers are some of our most popular cosmetic dentistry treatments at Schultz Center for Dentistry. They can address a variety of common concerns, including stains, cracks, chips, gaps, and even some cases of mild teeth misalignment. These thin ceramic veneers are designed to be durable while mimicking the appearance and feel of natural teeth. 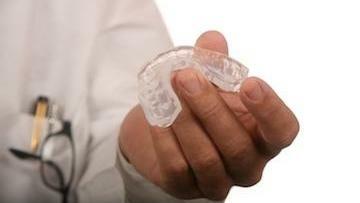 Invisalign can be an innovative way to straighten teeth for a number of orthodontic concerns. If gapped, overcrowded, or misaligned teeth are negatively impacting your smile, Invisalign can address these issues with clear aligners that are designed to work discreetly and effectively. This system can also correct several biting irregularities that may affect the functional and aesthetic aspects of your smile, including overbites, underbites, open bites, and crossbites. One of the many benefits of Invisalign is that the removable aligners used to reposition teeth work gradually, but can often obtain the desired cosmetic outcome in less time than it would take traditional metal braces. 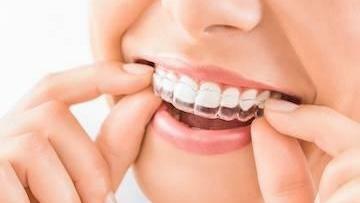 Invisalign is an effective tooth-alignment system that can treat a wide range of mild to complex orthodontic concerns. Utilizing transparent, removable aligners, this treatment can discreetly straighten the appearance of teeth by gradually repositioning them into a more desired location. When compared to traditional braces, Invisalign can typically decrease treatment time and reduces much of the discomfort and inconveniences presented by metal wiring. Our cosmetic dentist, Jeffrey Schultz, DDS, offers Invisalign treatment to many patients seeking an inconspicuous method of transforming their smile. With such innovative teeth-straightening technology, many individuals wonder if Invisalign would be an effective treatment for them. 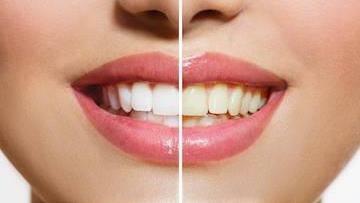 What Are The Differences Between Teeth Whitening And Porcelain Veneers? At the Schultz Center For Dentistry, we offer a variety of dental treatments to help our patients enhance their smiles. 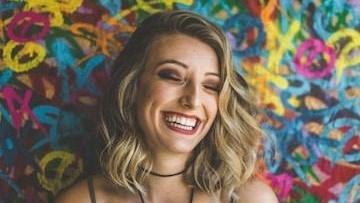 One of the more common questions we receive is whether teeth whitening or porcelain veneers is the better option for certain dental concerns. While both procedures can improve the appearance of the teeth, they each differ in unique ways that should be carefully considered before selecting one procedure over the other.